If you’ve been following our adventures on this blog or on our Instagram account, you already know that we are entirely new to boating. We bought our 60-foot sailing catamaran in September and decided to do a bit of work on her before we set sail. And, being new to boating, we decided to hire someone to help us out with the work because honestly, we have no idea what we’re doing. We’re 5 months into boat ownership, our bank account is looking a little sad, the boat’s out on the water, and we wanna share the raw details of our first service experience in hopes that it’ll help others avoid some of the mistakes we made along the way. Before we continue, neither Just Catamarans or MultiTech Marine sponsored us and we did not get any “breaks” in pricing. We paid in full for all services. 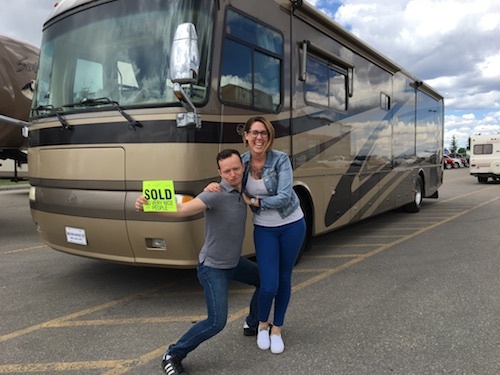 Before buying our cat, we’d been watching the journey of The Wynns and it seemed like they had the perfect buying and service experience with Just Catamarans. So, when it came time to boat shop, Just Catamarans was the only broker we sought out (first mistake). So yeah, we had a poor experience with our Just Catamarans broker so when it came time to get some service done, we jumped into a fairly large service job with Just Catamarans (second mistake) without doing too much research on other options (third mistake), or even thinking about getting a second or third quote for the project (forth mistake). Fast forward MONTHS into a project, we were getting increasingly frustrated with pricing (more details below), communication (details below), and a lack of professionalism, that we decided to enlist the help of MazOcean (fifth mistake) which ended up just costing us more money with little resolve. 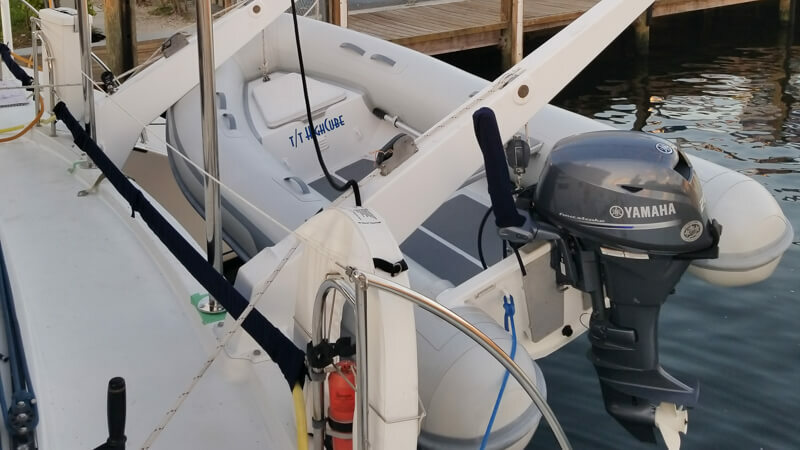 Then, our friends Catharine and James, a couple who were running a 62-foot Lagoon catamaran for its owner, suggested we should chat with MultiTech Marine. In the end, MultiTech successfully completed the work in a timely fashion, beyond our expectations, and for a totally fair price. 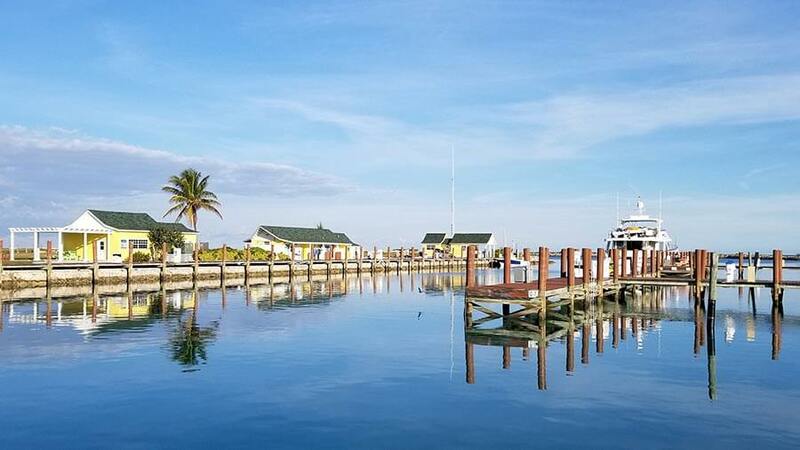 So, here’s a complete rundown of our experiences, thoughts, and musings about the last 5 months we spent in Fort Lauderdale servicing our new sailing catamaran. Rafael, our main contact as Just Catamarans (justcatamarans.net) for the service portion, was always very nice, polite, and knowledgeable. We always had a great time chatting with him when he came by the boat. But, due to understaffing, and lack of project communication, we were disappointed with our overall Just Catamarans experience. 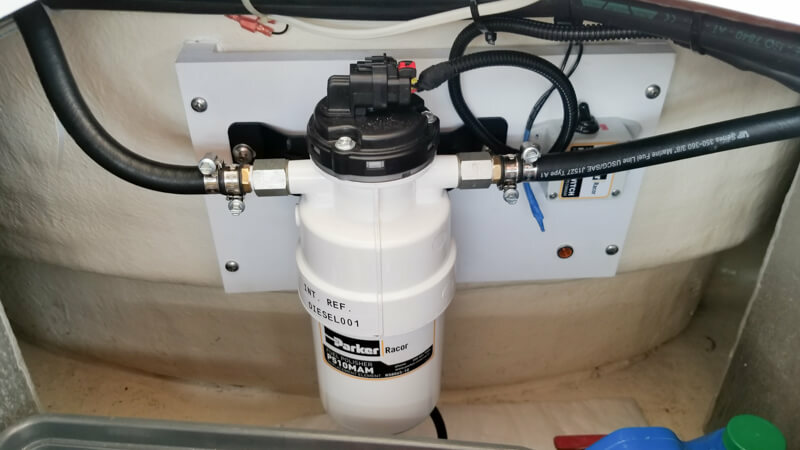 Just Catamarans installed a solar arch, solar panels, lithium-ion batteries, and partially installed our oil change system. 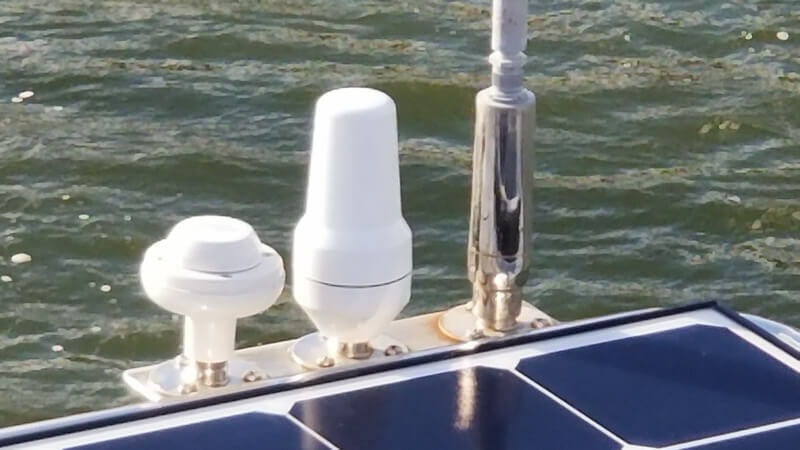 As part of the work, Just Catamarans also removed two antenna posts and moved all antennas to the back of the solar arch. In total, we paid Just Catamarans $48,500 USD. We have talked to many professionals who confirmed that the craftsmanship of the solar arch itself could be much better. So far, everything that Just Catamarans did on our boat has been working great without issues. During the move of our antennas from the side poles they were on to be integrated into the solar arch, our Sirius XM antenna cable was damaged (we had to pay for it to be replaced), our $600 Wi-Fi extender was damaged (we’re waiting to hear back from Just Catamarans on a resolution here), and the holes on the deck where the poles used to be were left uncovered over the weekend… during a rainstorm, which resulted in a lot of water entering the boat, through our bilges and causing a pretty big mess. Additionally, while they were trying to determine what was wrong with the XM system, they invoiced us for a new Sirius XM antenna, installed the new one, and trashed the old one before we determined it was the cable run that was broken, not the antenna itself. 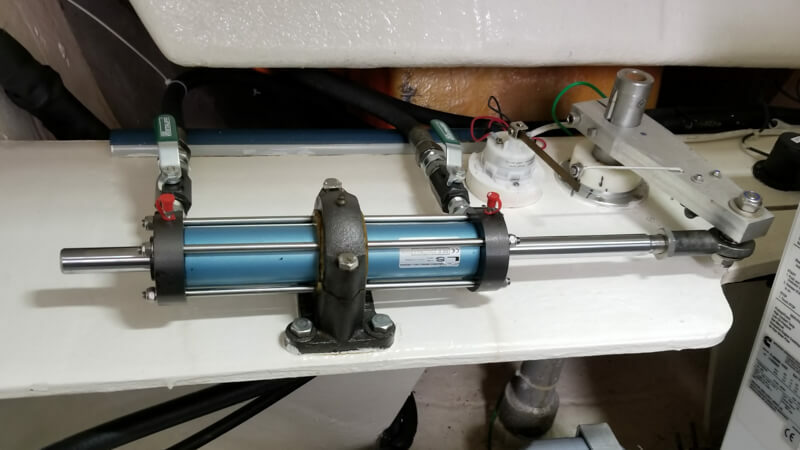 Lastly, we asked Just Catamarans to install an oil-change-system to make oil changing a breeze, but half-way through the install they said that the system couldn’t be fully installed with our Volvo Penta D3-110 engines. We came to a resolution on this, them charging us less than the full instal. But, we sort of expected them to know whether the system could be fully installed, and trusted them to make the right decisions. 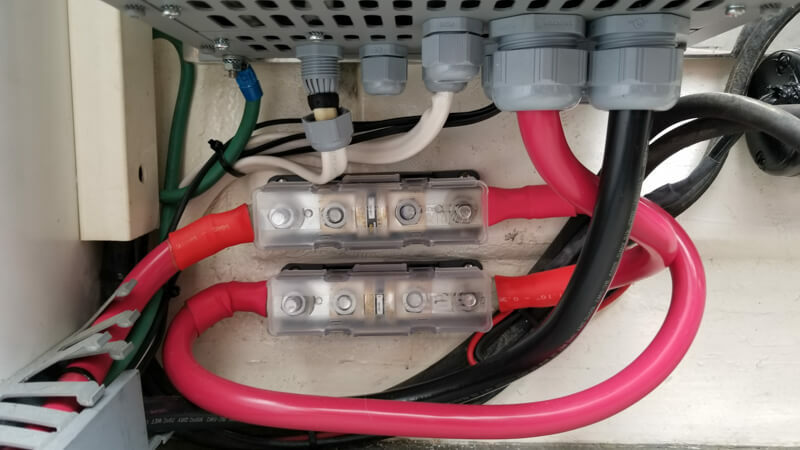 In the end, we have an oil change system that works, but it is not permanently connected to the engine, which means it’s just as messy as doing a manual oil change, but with electric pumps helping with the job. New surfaces for our sugar scoops: our current cork surface was damaged in the solar arch project, so Rafael suggested we look into getting new surfaces. A third part company came by and showed us samples, we picked them, but never received a quote. 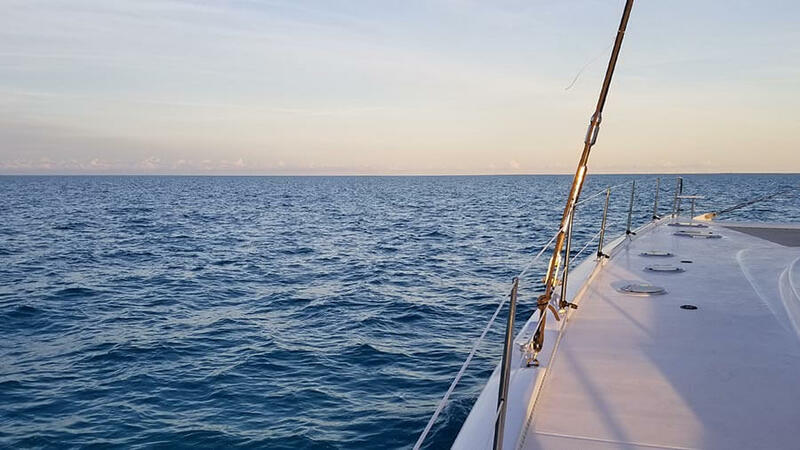 We really think Just Catamarans could be so much better if they had adequate staff that were respectful (some of them fought with us), and boosted project management to see a project through from beginning to end. 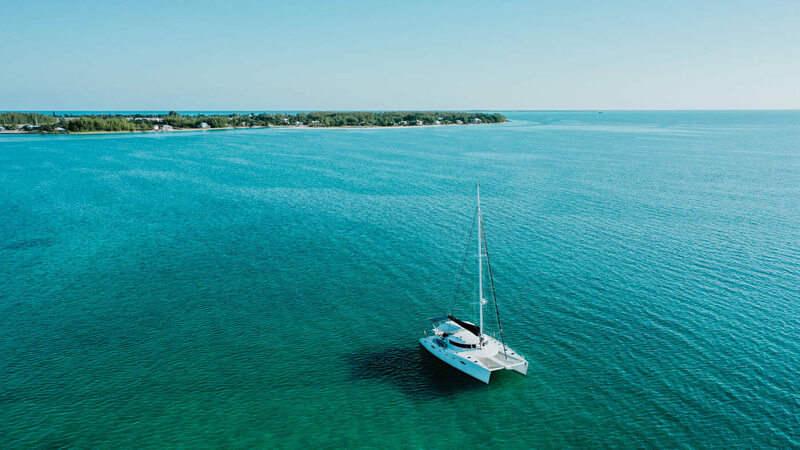 Here are 5 tips, should you decide to work with Just Catamarans. Filthy deck, some stains are still there. 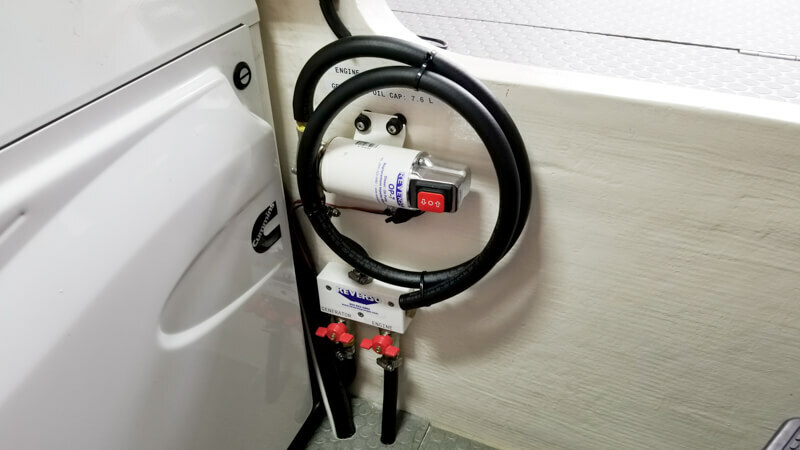 We thought this was normal, but after having MultiTech on the boat, we know that stains can be prevented by properly preparing the boat for service. Just Catamarans did come back to re-paint the davits after the work was complete. One of the oil change pumps. Just Catamarans got half-way into the install when they discovered they couldn’t complete the install fully. They left them as is and gave us a discount on the remaining work they couldn’t complete. Rust around the newly installed antennas on the solar arch. Just Catamarans came back, took off the antennas, and properly installed the bases. No more rust! 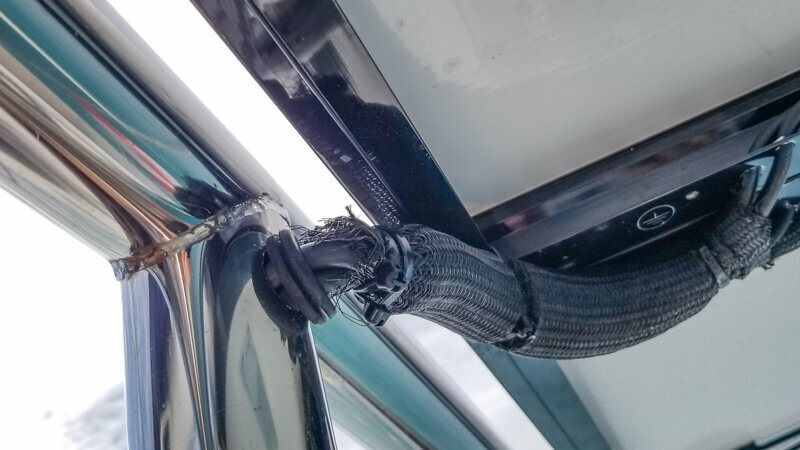 After numerous reminders, Just Catamarans still didn’t end up installing rubber grommets, which would protect the antenna cables from getting cut on the edge of the stainless holes. We’re planning to go back to get these fixed, and Just Catamarans has said that they will fix them. 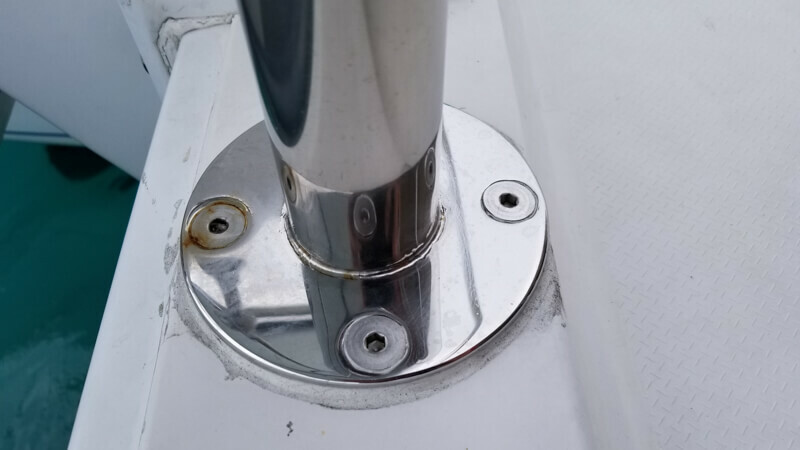 Rust around bolts connecting our brand new solar arch to the boat. Maybe non-stainless nuts were used, or maybe things were not sealed correctly. A forgotten connection that wasn’t secured, one of the many little things that we are still finding after our service. Just Catamarans started installing our new solar controllers in our lazarette instead of our service bays. Thankfully, we caught them during the instal and asked them to move all controls to our service bays where all other items like this are held. 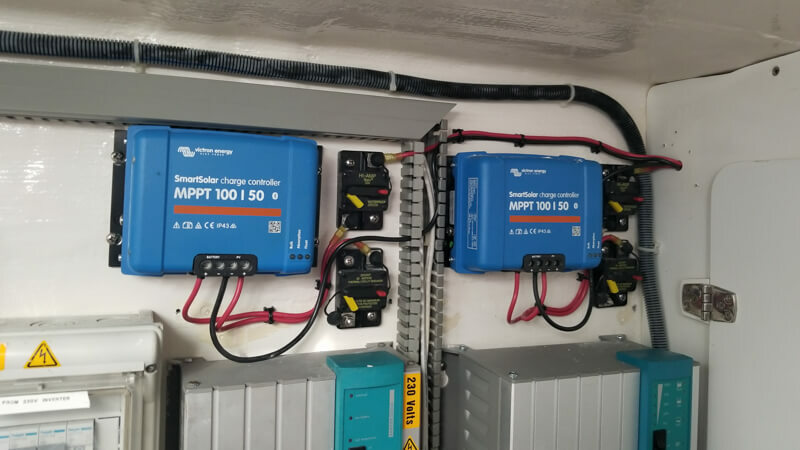 Our solar charge controllers installed in the service bay where they belong, and not taking up storage space. The wire runs for the solar panels and antenna cables goes through the pipes of the solar arch. These grommets are supposed to protect the wires and cables from getting damaged by the sharp edges of the drilled holes. Unfortunately we only noticed the issues with these grommets while we had already left Fort Lauderdale. 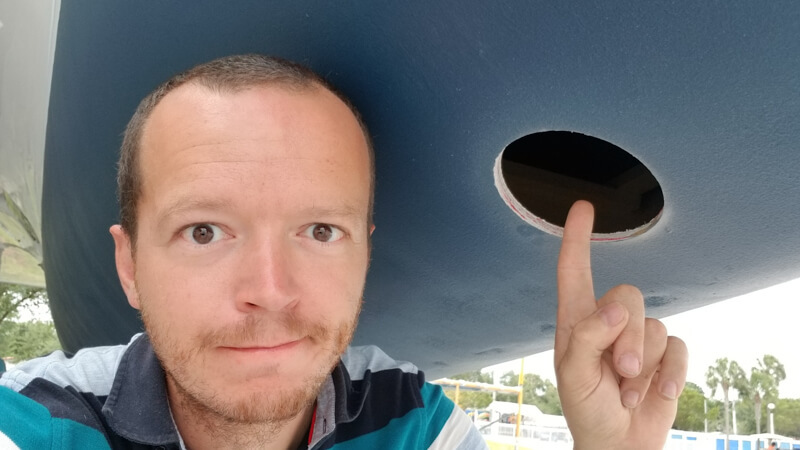 Whoever attempted to install the grommets knew that the holes are too small for the bundle of cables and wires on both sides of the solar arch, but didn’t bother to tell anyone. We’ve been told by Just Catamarans that they’ll be fixing this, free of charge. We reached out to Henry at MultiTech (www.multitechmarine.net), asking for help with fixing our rudder alignment issues. 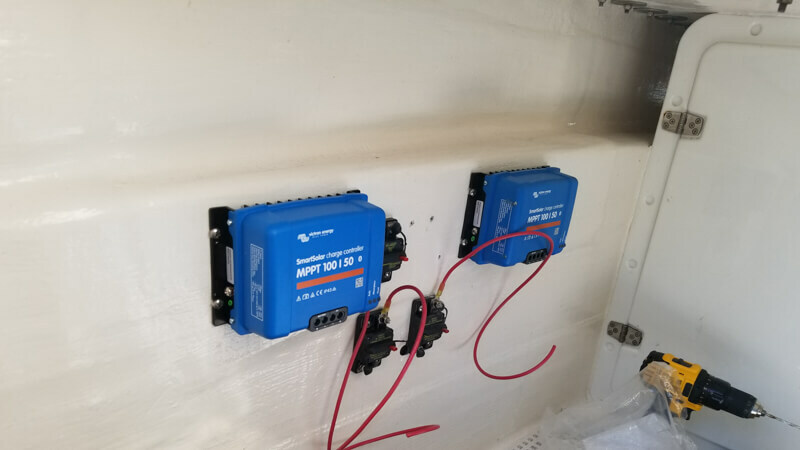 We were so impressed with communication and professionalism that we also asked MultiTech to help us finish the installation of the fuel polishing system. Gerald supervised all the work that MultiTech was doing on the boat, and he was terrific. He was always on time, communicated via email or text (as we had asked), and Gerald made sure everything was done on time. We spent $6,068 USD on the work MultiTech did. 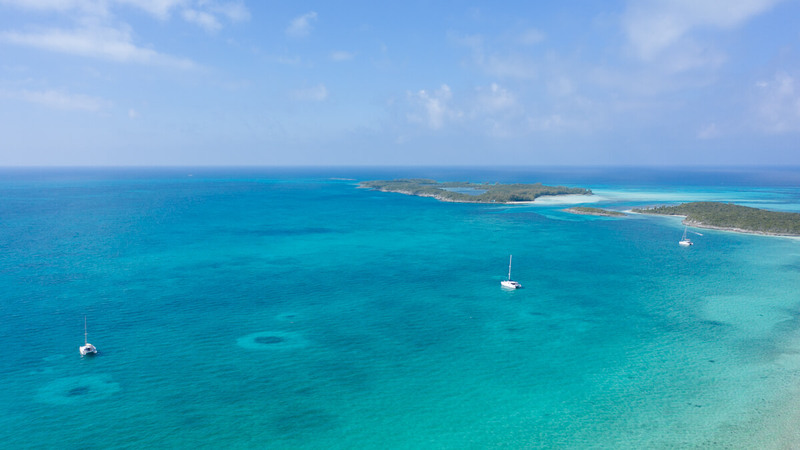 Unlike Just Catamarans, there were no strange additional fees for using a credit card to pay. Our service experience with MultiTech in comparison to Just Catamarans was night and day; probably thanks to Gerald. We did not have to worry about sending reminders, pointing out quality issues, and constantly following up. We did have one item that slipped, replacing the seals on our fridge and freezer, but that is almost irrelevant in the big picture. One of our two newly rebuilt hydraulic steering cylinders after we discovered one of the cylinders was leaking. Gerald also installed new valves, allowing us to stop a leak should one of the cylinders leak in the future. 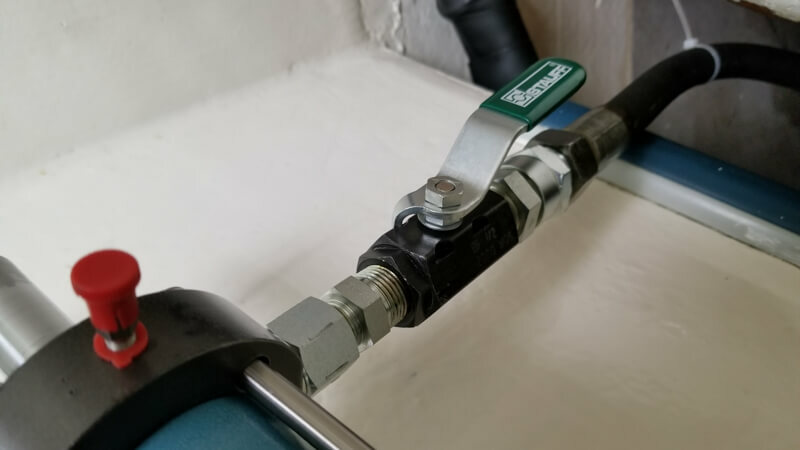 Installing a fuel polisher was supposed to be a quick-and-easy project. It turned out to be quite involved. MultiTech has to cut a hole into our deck and another hole into the fuel tank for the return line. We are already fleshing out a list of service items that we’d like to have someone look at, and our first stop will be MultiTech Marine. Since our experience, we have adopted the strategy of giving small projects to companies first, before committing to the bigger ones. Overall, we often got the impression that “we are doing companies a favor” by getting their services, not that we are valued customers – excluding Gerald from MultiTech who was always top notch. 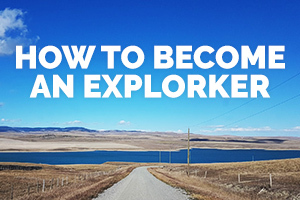 We’ve been following your adventures since explorker1. My wife and I have been sailing for more than 20 years in a small mono. 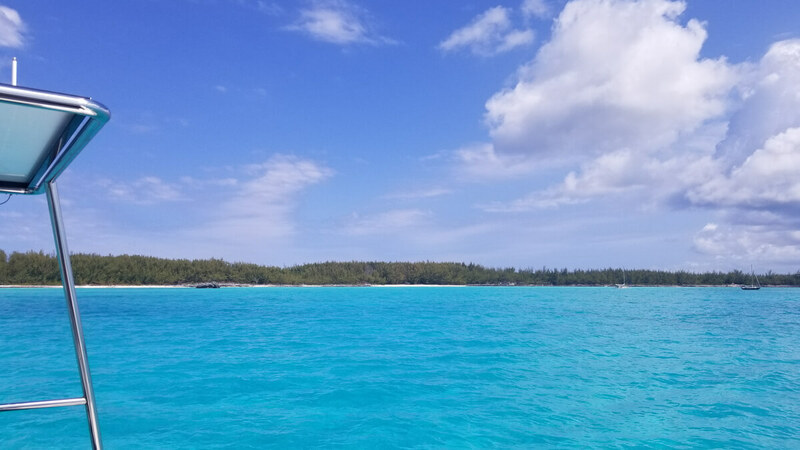 Thank’s for writing this post, we WERE going to call just catamarans this summer to help us find a catamaran. It is a letdown, we perceived them to be the gold standard. Thank you for the google review and pointing out that employees are submitting reviews. Thomas Chambers, who’s the vp of sales and marketing wrote: “Awesome people. Kent is the best!” does he not realize he is misleading potential customers, posing as a customer himself? My wife also pointed the review by Rafael Escobar, who is listed as service manager on their website. It all feels shady. Made us wonder how much all those youtubers got paid. Please write more. We love reading about your adventures. I wish I saw this much sooner. 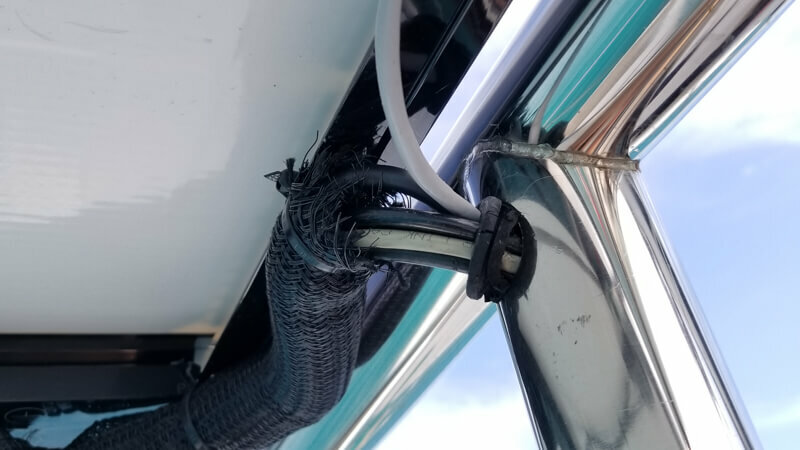 My husband and I bought our boat from just cats a few months ago and also had some work done afterwards by them which failed within 3 weeks. They also changed their quote during the work and wouldn’t release the boat until we paid. It was like out of no where they decided they wanted another $2k which was never the agreed upon price. 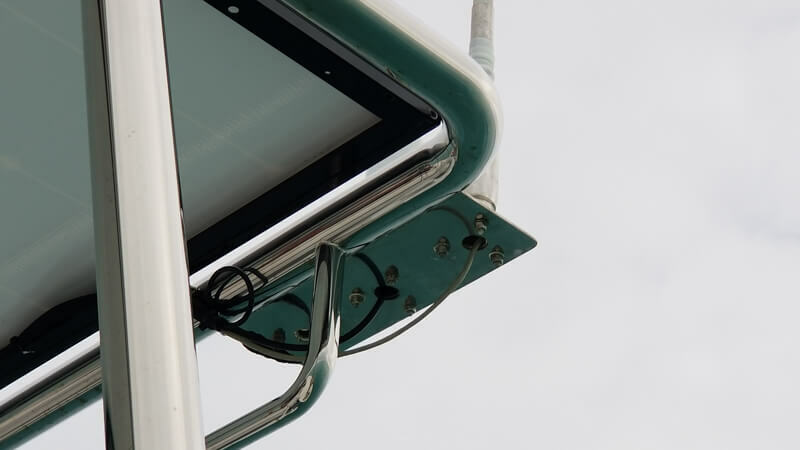 We’ve been having a really horrible experience and have now discovered a really bad issue with our mast, which we found out was replaced by just cats. That is a very scary thought considering we are finding more and more people who have had terrible work done by them. Thank you for this detailed post on your experience, we plan to post ours soon as well. Please make sure to send us the link to your post so that we can reference it in this blog post. We planned to hit up JC based on the Wynns videos, not gonna happen after reading this. To be fair, the JC that the Wynns dealt with might not be the same JC that you had to deal with, companies do change (usually for the worse). Suppose that don’t change much. Thx for sharing.